We wish you a warm welcome to the Solvay Initiative Group website. 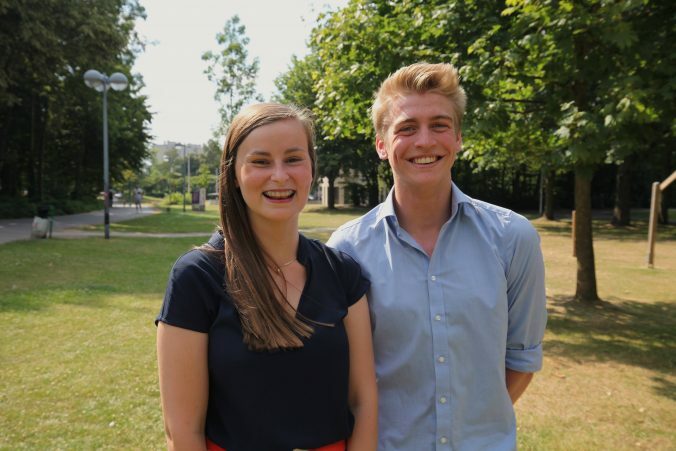 Initiative Group Solvay, or simply Inisol, is an association for and by motivated masterstudents in business engineering at the Solvay Business School, which is attached to the Vrije Universiteit Brussel. Inisol’s activities are concentrated on three domains. In the first place, we help students gain practical experience by organizing our trade mission. Next to that, we help them build a network through our Job&Internship Fair and Business Forums. Finally we provide information for students before, during and after their education. On this website you will find more information on Inisol, its activities and its business partners. The management of Inisol 2017-2018 wishes you a pleasant stay on our website.